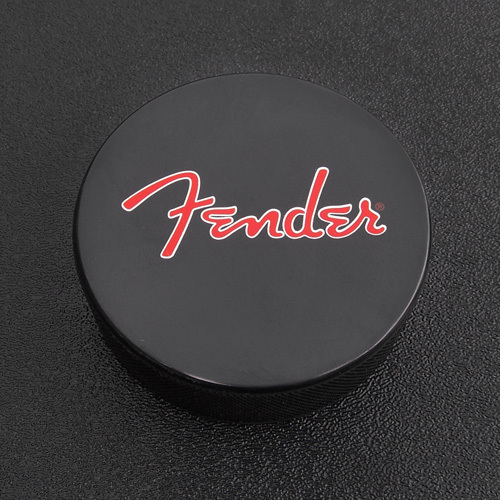 Genuine Fender® Collectable Hockey Puck. The real deal.... It's an actual hockey puck. 3" in diameter and 1" thick.